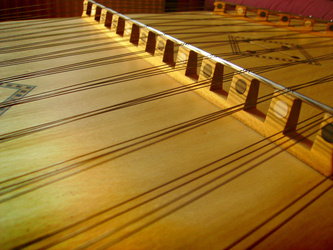 This website has been designed to share with you the wonderful instrument that is the Hammered Dulcimer. 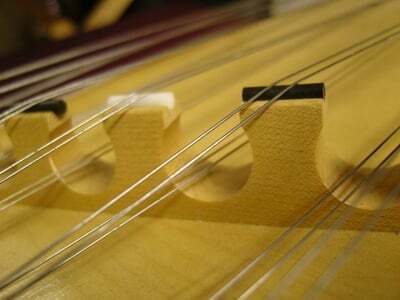 I am a Dulcimer player from the UK and I run an online Dulcimer retail business as well as gigging, teaching, and writing music. I also perform as part of a duo with my husband Ralph. 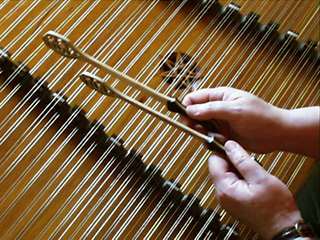 He is an amazing musician and plays a whole host of instruments. 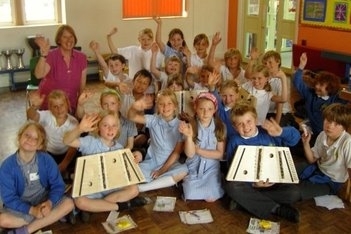 You can find some snippets of our work here on this website. 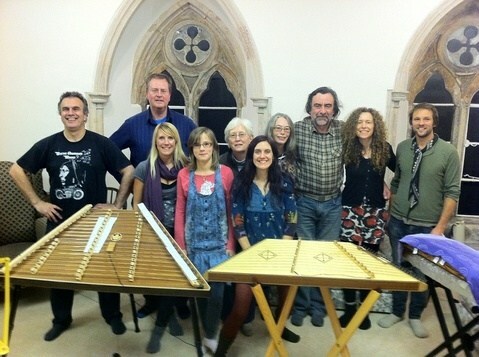 My Sister Emily also plays the Dulcimer and our Duo album is available to buy from my webshop. 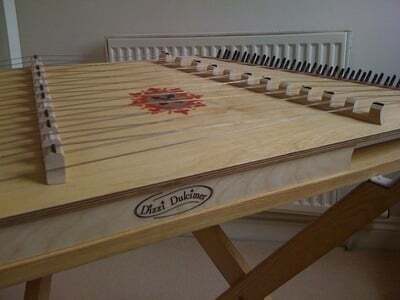 Buy your very own Hammered Dulcimer! We are now available to play at your event! 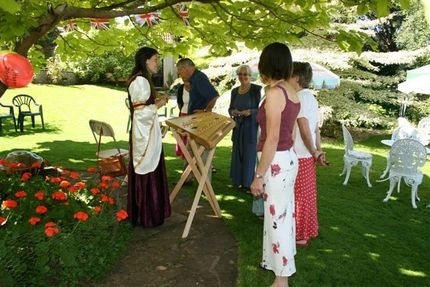 We have a large reportoire of original music suitable for weddings, medieval events, summer fetes and private parties. 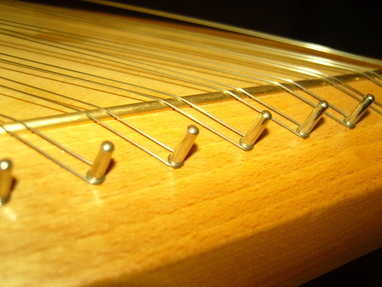 played on unique and evocative instuments such as Dulcimer, Hang drum, piano and sansula. please contact us and we will put together a personal quote just for you.